Home Business Project Fame 2013 Winner turns Cab Driver - Entrepreneurship? 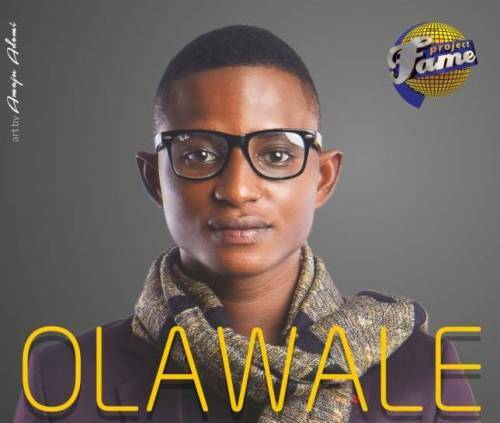 Project Fame 2013 Winner turns Cab Driver - Entrepreneurship? With high rate of unemployment in the country and the diversion of smart individuals, one thing every celebrity, in this case, must avoid is Hunger and Shame. 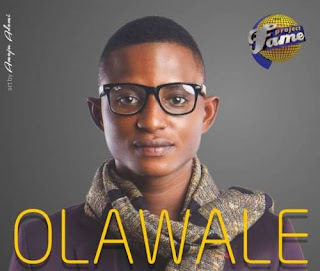 This is the pure reason why the 2013 winner of Project Fame Africa, powered by MTN have resolved to becoming a cab driver. This was revealed by an Instagram user, named Tope Delano, on Wednesday, 5th September, where he said he converted the 'super-prized much-celebrated car' into a cab instead of selling it. Read his statement via the video. "I started getting so depressed at home, crazy thoughts that I can't even talk about, but at the end of the day I felt, if you kill yourself..." Olawale said in the Instagram video. In the same vein, there have been a shun against reality shows, say 2016, due to facts of follow up on winners. That have been said by many as bad by these brands who organize it. If someone wins your overall prize, the person becomes your overall property - by obligation.